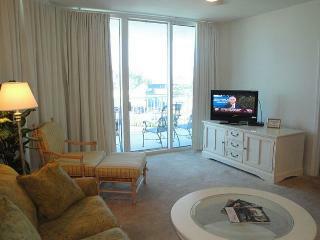 Travelers to Biloxi are booking May dates now. Secure your vacation rental today, and have the perfect trip. It was nicely decorated and very clean. We wanted a nice place. We enjoyed restaurants and the Beau. We also appreciated the close parking and the elevator. Good place for a small dog. We felt safe. Very nice and Garland B was great to deal with! People are what make the world go around. Garland had great communication. 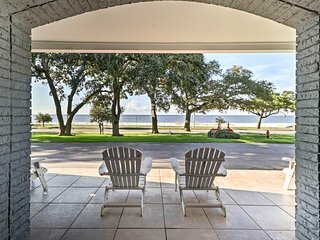 Save time - get the best Biloxi rentals sent straight to your email!